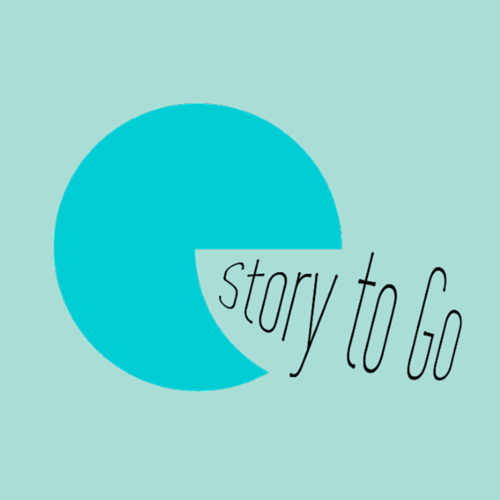 For May’s Media Job Application deadlines, click on the links to the various media, storytelling (and marketing) jobs below. Check back regularly, as we will be updating this post weekly until the end of May, with new job postings. 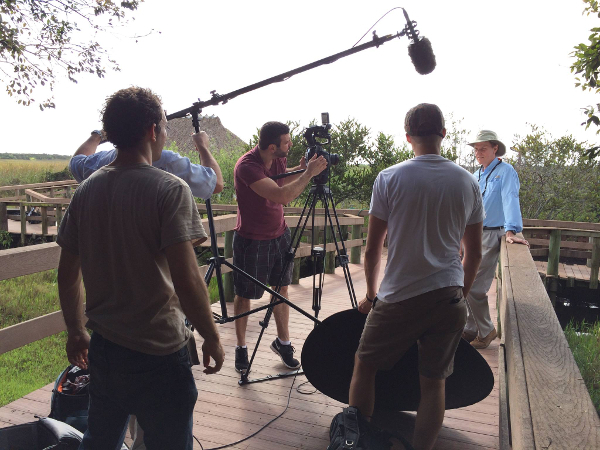 Filming in the Everglades with Filmgate Miami, as photographed by Erica Hargreave.